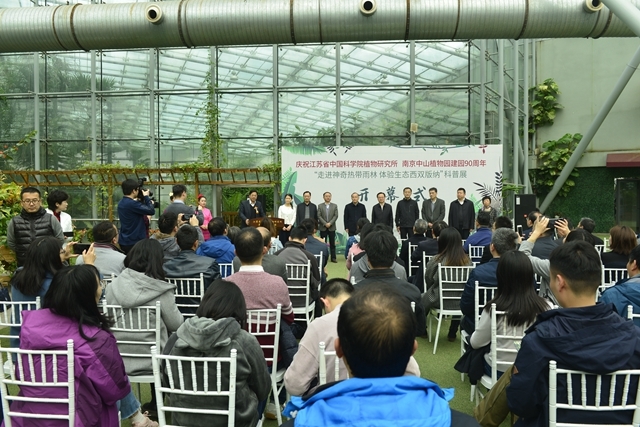 An exhibition named “Approach mysterious tropical rainforest, experience ecological Xishuangbanna” is on show at Nanjing Botanical Garden Memorial Sun Yat-Sen from March 28 to May 5. 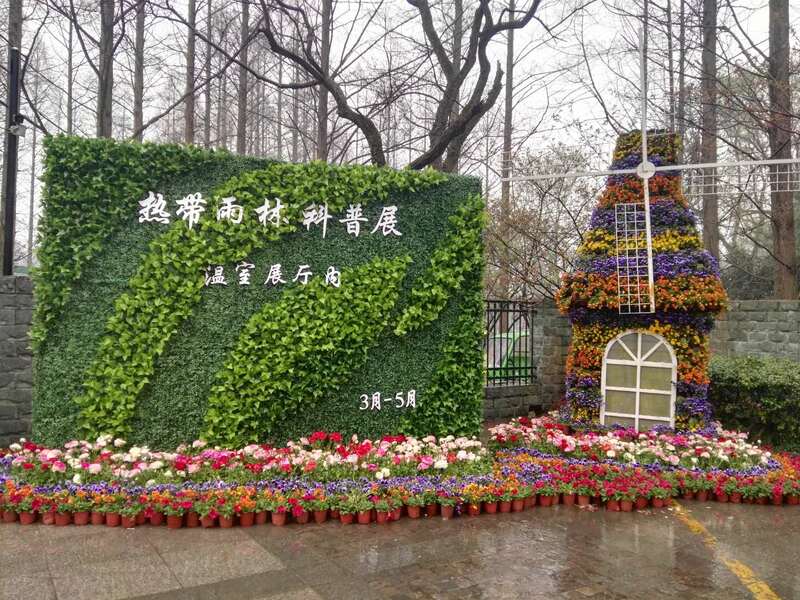 As part of the celebration to memorize the 90th founding anniversary of Nanjing Botanical Garden, the exhibition is co-organized by it and Xishuangbanna Tropical Botanical Garden (XTBG). It is aimed to introduce mysterious tropical rainforest and ethno-culture to the general public, to publicize the science development view and ecological civilization, and to raise awareness of harmonious development between man and nature. The exhibition displays 71 seeds and fruits, 5 plant products, 110 folk custom products, photos of rainforest eco-culture and folk customs in Xishuangbanna. The exhibition hall is laid out by ecological design, making out an atmosphere and landscape of tropical rainforest. From different angles, the show tried to tell people why we must protect the tropical rainforest. At the opening ceremony, Prof. Hu Huabin, deputy director of XTBG, called on the audience to make efforts to protect tropical rainforest. Two tour guides from XTBG will show the audience around the exhibition and communicate rainforest and ethno-culture of Xishuangbanna from March 28 to May 5. 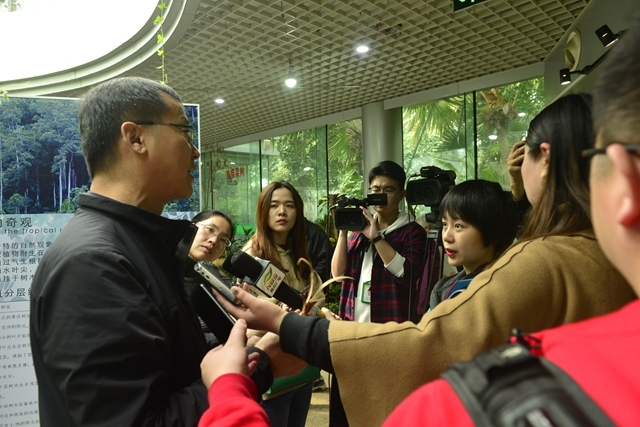 Prof. Hu Huabin speaks to the media.